We’ve been watching recent reports from the UK of the most expensive countries for emergency medical assistance, related to winter sports travel insurance claims. And it’s no surprise that Canadian and US costs are the most expensive, for Canadians and foreigners alike. 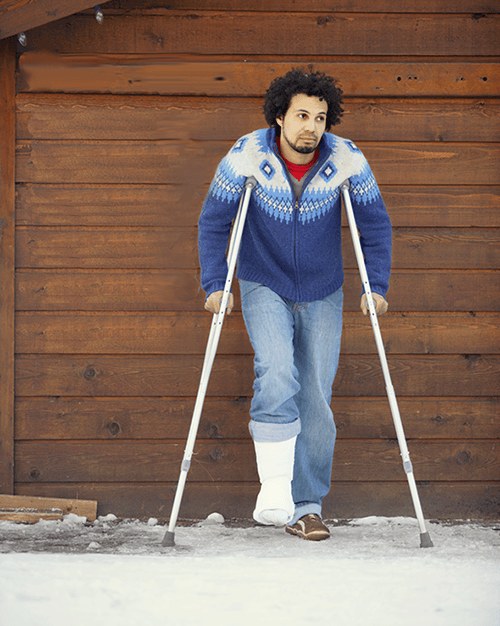 A snow sport-related claim for a visitor to Canada could cost hundreds of thousands of dollars; even for Canadians, snow sport related travel insurance claims can be pricey, without the emergency medical coverage. All the more reason for visitors planning a ski vacation in Canada, to be properly insured! Unlike these British travel insurance providers and their 5 excuses for not paying out snow sports claims, we don’t have any hidden rules. We cover winter sports, emergency surgery, and more than 10 days of skiing in a row! We’re often dismayed to see how many travellers have their winter sport claims unnecessarily denied, like in this case: “Piste off your face? 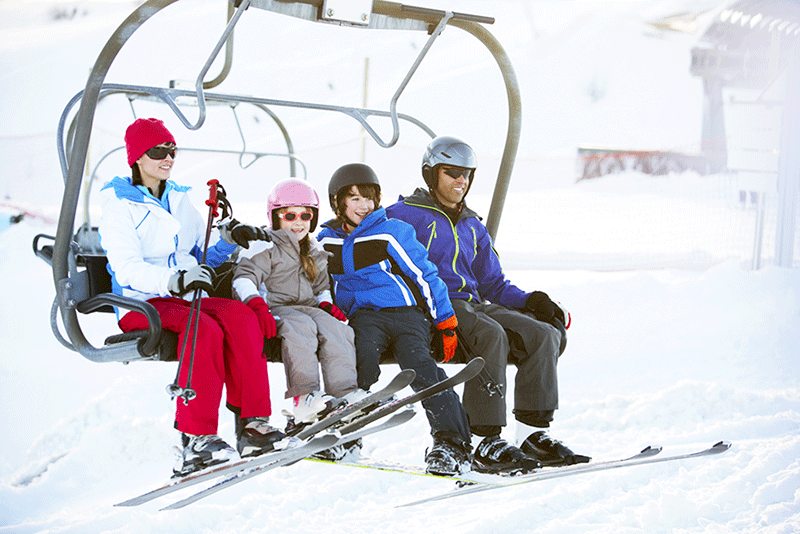 The top seven reasons your snow trip travel insurance claims could be rejected”. Know what is and isn’t covered in your policy, so you can enjoy your snow vacation accordingly. Our travel insurance is comprehensive enough you don’t need special ‘winter sports’ coverage. An accident that happened as a result of intoxication. So go easy on the après-ski! Abuse of alcohol, or intoxication can be a major reason why a claim would be denied in any emergency travel medical insurance claim. An emergency resulting from intoxication of illegal substance. If it’s illegal, no insurance company will cover you. Any emergencies or accidents if you’re a professional or competing without the proper professional sports coverage. For example, if you’re entering a skiing or snowboarding competition, you’ll need to buy our Adventure Sports Optional Coverage, which may be available through your local insurance broker. An accident or emergency if you’re speed racing with a motorized vehicle (snowmobile, car, truck, etc.). You’ll also need special coverage to cover this kind of event. Unlike the two British insurers in the articles above, we will cover an accident or emergency related to recreational snowmobiling, but not damage to the actual snowmobile itself. As with any insurance product, make sure you read the exclusions. It’s better to be in-the-know, right? If you do have a claim, you’ll know what your policy covers, and be sure to read our claims tips to know what to expect and how to speed up the process. Have fun playing in the snow, and happy travels!